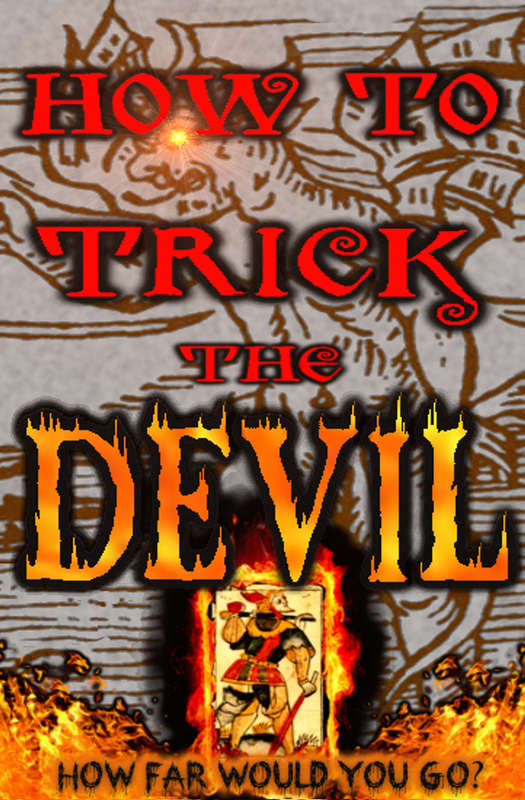 The devil lures with sweet words and promises, do you fall for his trap or trick him instead? Can you really have it all? How to Trick the Devil tells stories of trickery and deception; of monsters lurking in unexpected places; of the lengths we might go to get what we want. Much more than your average deal-with-the-devil tale, the talented authors in this collection explore the motivations behind the choices we make, be it out of fear, greed, or desperation. The trickster works in confidence, never expecting the twists that just might tear his plans apart. Evil is not always rewarded, but the hero does not always win.